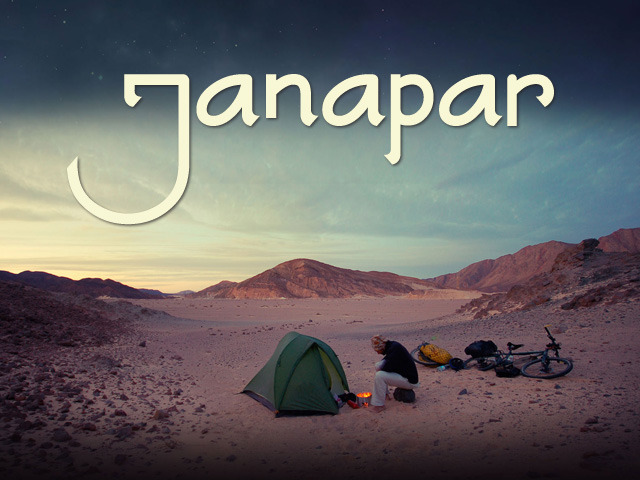 Tom Allen returns to talk a little more with us about his film Janapar and the book of the same title, both fantastic interpretations of the bicycle travel experience. 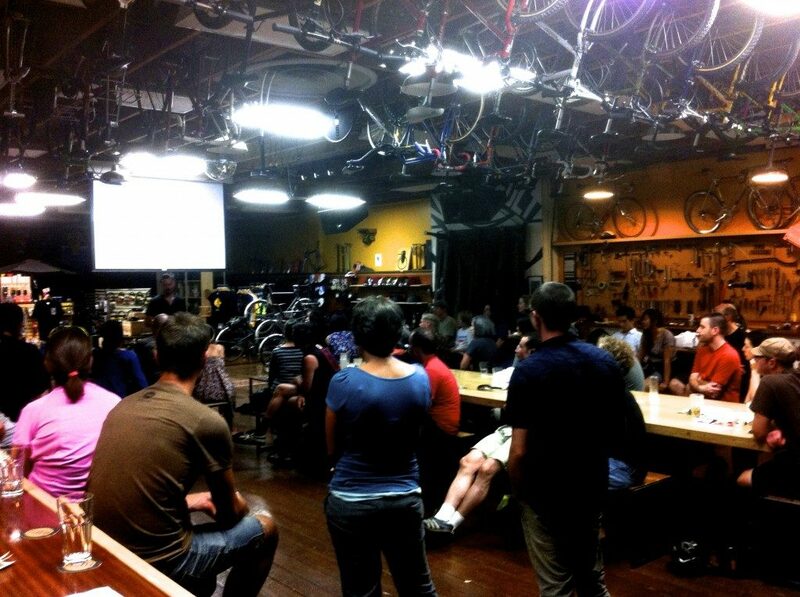 We were also privileged to join him for a meetup discussion and film screening at Velo Cult and were pleased to see such a great turnout. Watch the film, read the book, and tell your friends! Both the film and the book are available on Tom’s website. Brock & Aaron also discuss Marley’s Mellow Mood, Aaron’s crazy ride down the Columbia River Gorge, and Brock’s trip to the woods on Forest Service roads. Dan in MN moved to Bemidji MN and works with Active Living Bemidji! Ethan donates (thanks!) and supports our nerd-out on Dune references, stating that the sci-fi equivalent of fatbikes is riding a sand worm. He also affirms Ethan Jewett’s recommendation of The Wind-Up Girl. 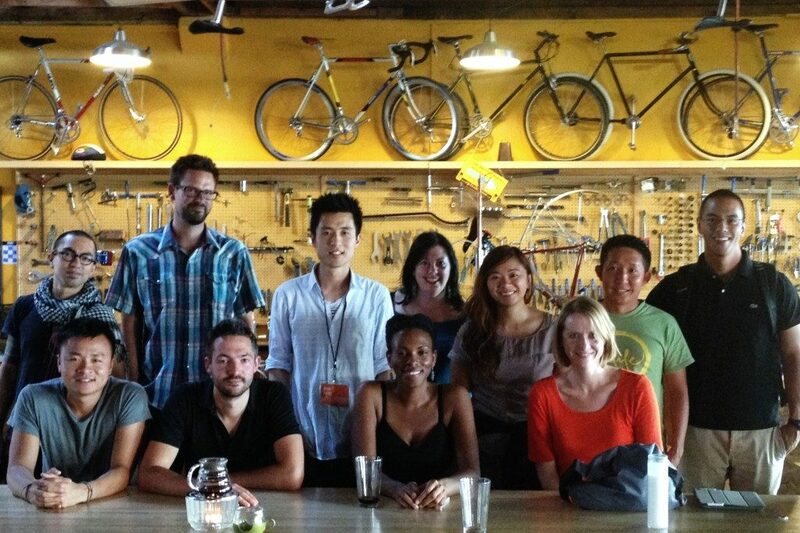 Robert enjoyed E134 and plans a move back to Portland with kids on bikes. He also appreciates our even-handed dialogue about conservatism and hopes to find common ground in that debate.